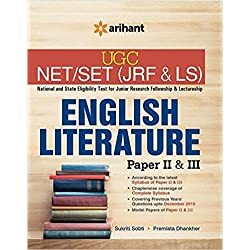 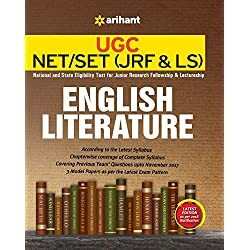 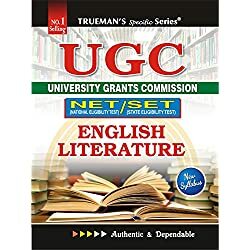 LBP UGC NET English is providing study material for English Literature for UGC NET/SET ( JRF/LS) for upcoming exam. 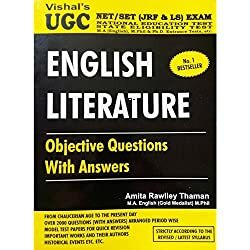 Printed Study Material : 25000 MCQ’s. 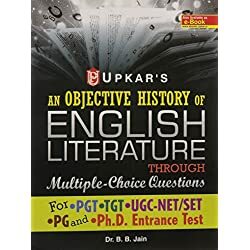 Weekly Online test and Mock test. 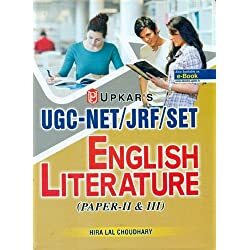 Book Cost : 5000 Rs.